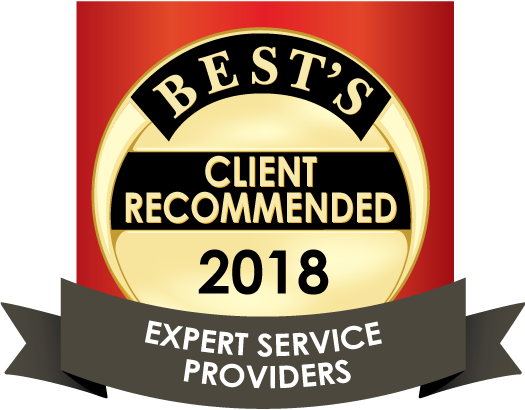 Group Benefit Services (GBS) offers free downloadable reports. 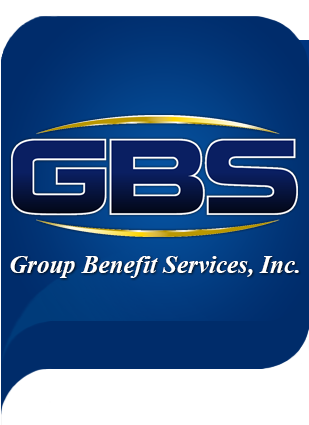 Download free reports from Group Benefit Services (GBS). These handy reports are provided free of charge for our website visitors. Select up to five reports. To receive your customized report select from the list below and fill out the required information. Your report will be delivered instantly. Employers streamlining benefits, saving time & money! The Impact of Rx Adherence on Health Care Plans! Current statistics and state of the industry.